This remote region of Argentina and Chile is where South America ends—and great adventures begin. From the crystalline waters of the Lake District to the blue ice of Los Glaciares National Park, from wind-battered steppes and snow-capped volcanoes to primeval forests, Patagonia is one of the world’s last remaining frontiers. Visitors come here to experience world-class skiing at Bariloche or to go trekking beneath the granite pillars of Torres del Paine. But the residents—elephant seals and Magellanic penguins no less than the hardy locals—know another Patagonia, largely unmarked by tourism, a place of austere beauty at the uttermost ends of the earth. 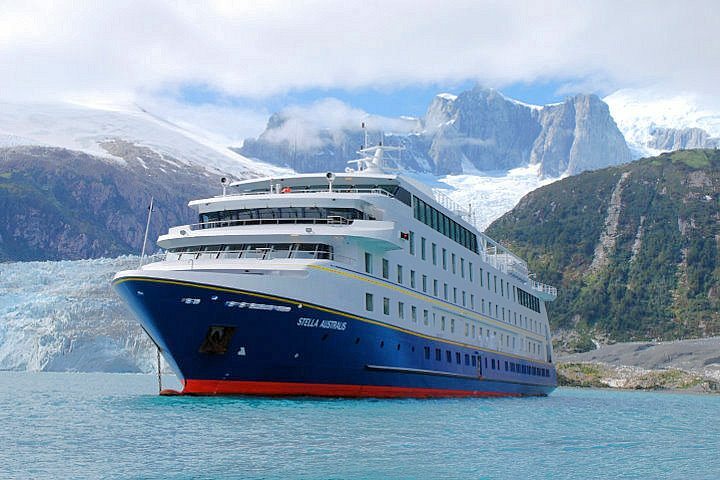 Discover it for yourself with our Patagonia Tours & Cruises. The small Patagonian village of El Chaltén could well have been a forgotten frontier settlement were it not for the thousands of tourists who come here each year. Surrounded..